Sea Smart inspires kids with the wonders of the natural world and empowers them to become environmental champions. Support Sea Smart to power waves of change and get students connected to nature, learn about our oceans, and make the world a better place! Thank you for your support! 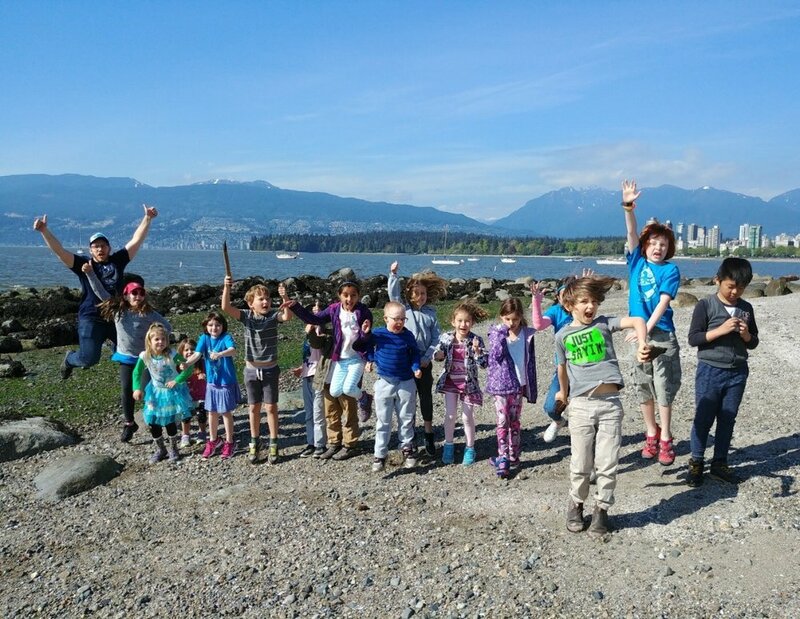 Sea Smart is creating huge waves of change: in only two years, we've educated 25,000 students and have been nominated by the federal government as a national ocean education partner. Is corporate social responsibility important to your organization? We would love to work with you to meet your company’s priorities while ensuring our values are on the same wavelength. The world is our oyster and we are happy to co-develop creative ways to fulfill our mutual missions. Donations to Sea Smart goes towards our Bursary Fund to provide a life-changing experience to the students who need it most. This fund is used to support children and schools with financial need who would otherwise be unable to attend our programs. Contributing to the Bursary Fund directly impacts a child’s life for the better. Research shows that children who participate in extracurricular programs have a stronger sense of belonging and are less likely to become involved with crime, drugs, and dropping out of school. Thank you for your generous support! Please note we are currently unable to provide tax receipts for donations until we receive our charitable status this year. All of our amazing partners have committed to empowering the next generation of environmental champions! A huge thank you to our partners for showcasing themselves as socially responsible businesses!